Bagobo man with pointed teeth. Philippines. 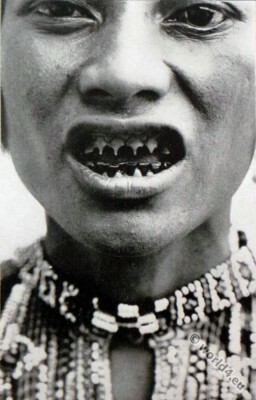 Home » Bagobo man with pointed teeth. Philippines. Bagobo man with pointed teeth. 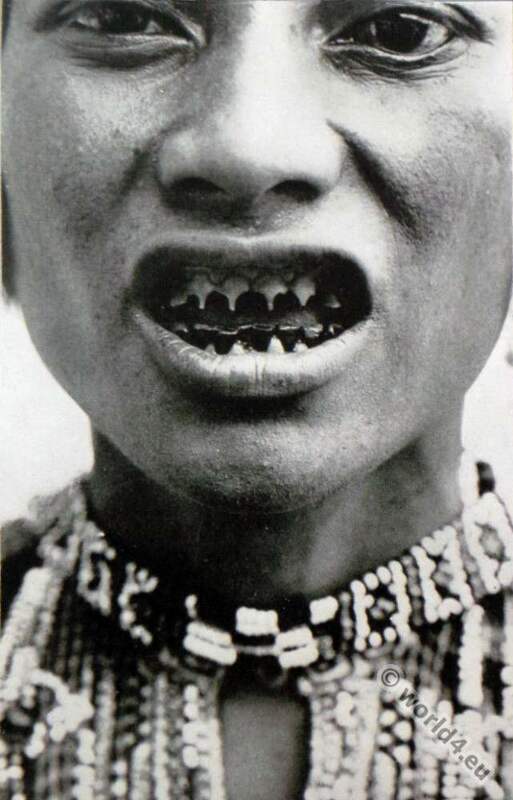 The Bagobo also Manobo, Manuvu, Obbo, Obo, are indigenous peoples of the Philippines. This entry was posted in 1916, 20th Century, Oceania, Philippines and tagged Colonialism, Philippines tradional costumes, The Spell Of The Hawaiian Islands, Traditional Oceania costumes, Tribal Costumes on 1/7/16 by world4.